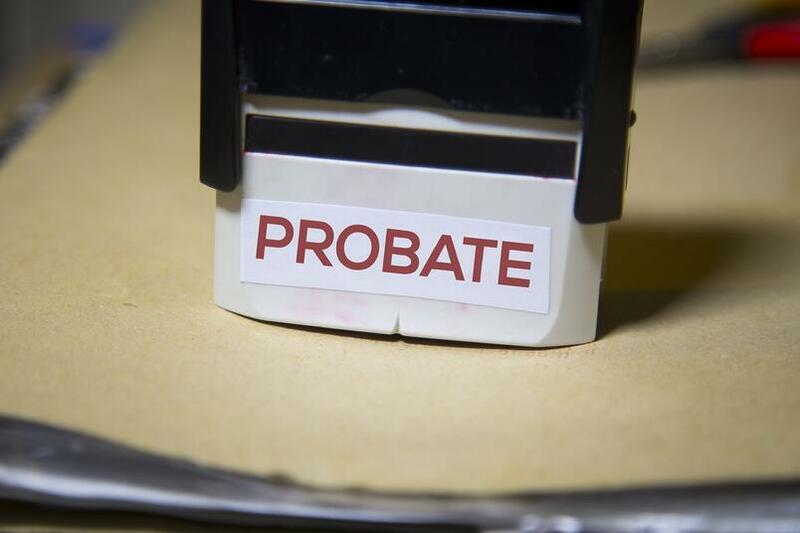 What is probate? Probate is the legal process that governs how a deceased person’s assets are distributed upon their death. One way to think about the probate process is that it acts as ‘the script’ for how things go after someone passes away. The probate process will depend on whether your state has adopted the Uniform Probate Code (UPC). The UPC is an act drafted by the National Conference of Commissioners on Uniform State Laws. The act’s primary purpose is to streamline and standardize the probate process. Here is a copy of the most recent Uniform Probate Code. What States Have Adopted UPC? The remaining states have not adopted the UPC. Some states adopted parts of the UPC, which can be seen in this chart. 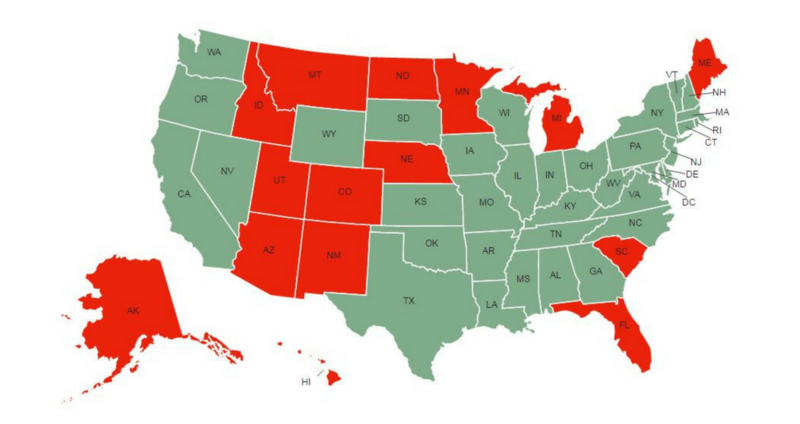 The image below shows non-UPC states (green) and UPC states (red). There are 3 kinds of probate in UPC states. This probate process is used when inheritors are getting along and there are no problems (or expected problems) with creditors. This probate process requires no court hearings; it is just paperwork. Informal probate cannot be used if someone wants to contest the proceeding. This is the rarest form of probate. This probate process is used when a court feels that it must supervise the probate process. This process follows the same general process as Unsupervised Formal Probate, but the judge might require more of you. No one state will have the same non-UPC probate process. This is just an outline, but many states follow this closely. For more information about serving as an executor or personal representative, check out our extensive blog post library relating to court proceedings.